Andre Schembri parted ways with Boavista. 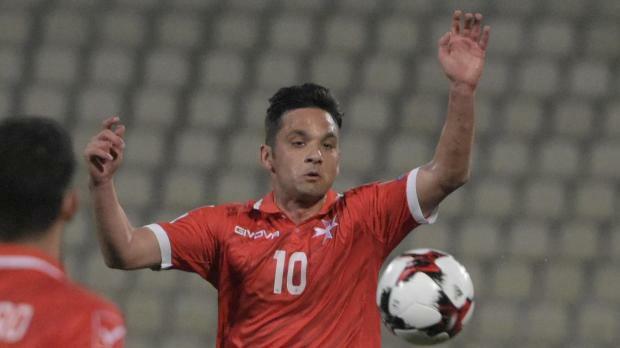 Maltese striker Andre Schembri has left Portuguese giants Boavista. The striker, who joined the Primeira Liga side at the start of the season, has held talks with the Portuguese side and asked them to rescind his contract due to personal reasons. Boavista reached an agreement to let Schembri go and the former Omonia Nicosia striker is free to seek a new club for next season.